Hey look, it’s another new episode of the Homebrew Happy Hour! Even though we’re only 13 episodes in thus far, we have been receiving tons of awesome feedback from you and we LOVE IT! We also love receiving all the wonderful questions you’ve submitted for the show and encourage you to keep on sending. 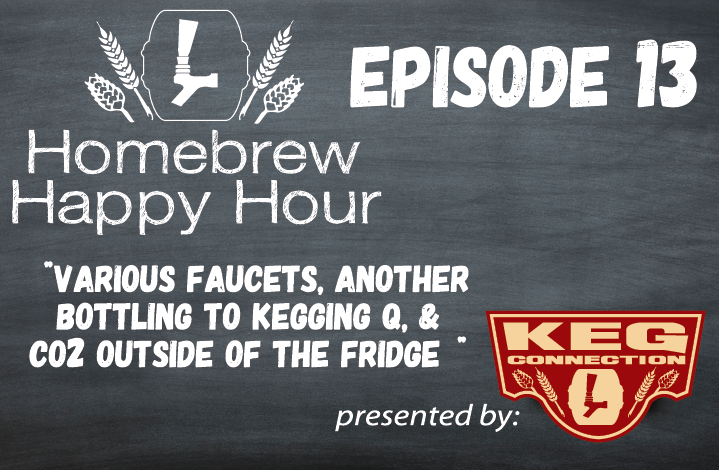 On this episode, we cover the differences between many of our most popular beer faucets, we cover another question regarding moving away from bottling towards kegging, and we address whether or not you should/need to keep your CO2 cylinder outside of your kegerator. Happy Friday to all of you homebrewers and enthusiasts of craft beer! 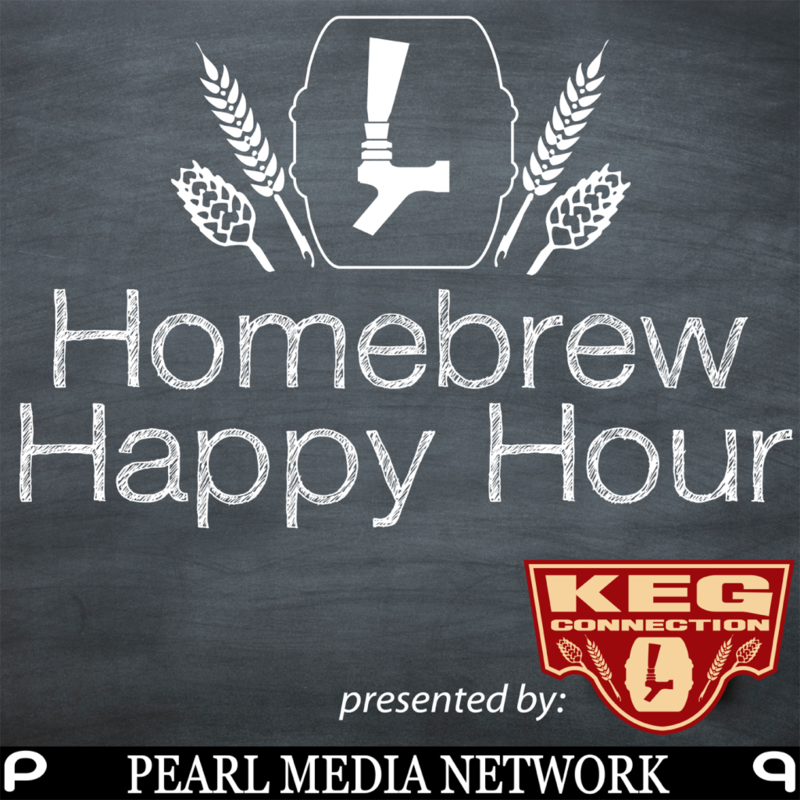 We’ve got another wonderful episode of the Homebrew Happy Hour for you and this week, we’re back to a Q&A format. 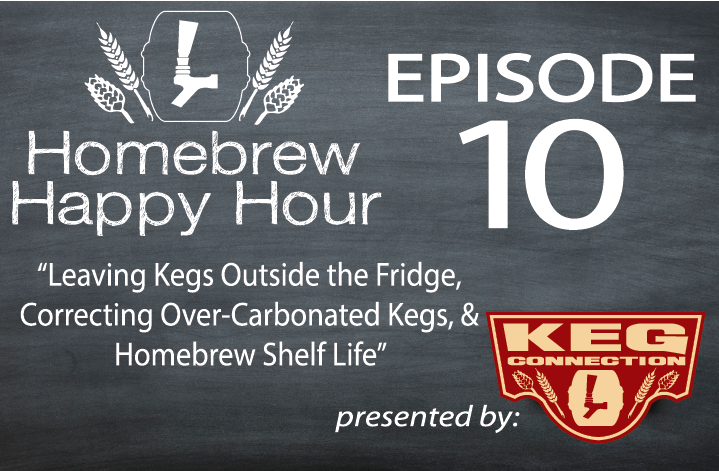 On this week’s show, we discuss the potential dangers of leaving your keg outside of the fridge for a prolonged period of time, how to correct an over-carbonated homebrew in your keg, and how long you can expect your homebrew to last in the fridge. If you recall our last episode, Todd was checking in from Portland, Oregon as he and the Kegconnection crew were there running a booth at the Craft Brewers Conference 2015! 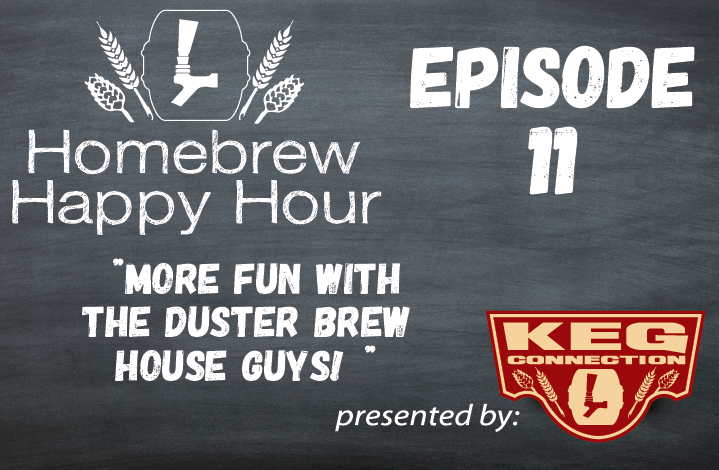 This week, we’re coming to you from Kegconnection HQ and are joined by area homebrewing experts, James & Clay of the Duster Brew House. It was a BLAST having these guys on this episode and we let them take a question and then we discussed their background as well as their opinions on homebrewing & craft beer overall. It’s Friday and that means another new episode of the Homebrew Happy Hour is here for your enjoyment! It’s been an exciting week as it’s been the Craft Brewers Conference up in beautiful Portland, Oregon. While only one of us (Todd) got to go (no hard feelings from Joshua…), Todd calls in to report from the conference and how awesome it’s been. Make sure to join us next week when we go back to our usual Q&A format and I’m sure Todd will have a lot more to tell about the conference trip!